Although Hong Kong may not seem like the perfect romantic location for a getaway with your significant other, certain elements in this city are best experienced together. 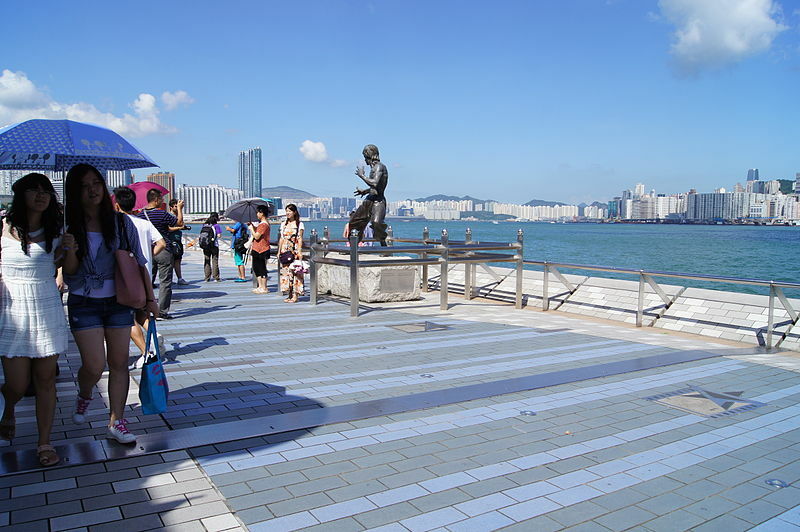 Hong Kong is a place with something for everyone, so here are a few tips for your holiday. This is indeed the very first challenge you will have to face since getting off the plane and getting past the counters. If you opted for a hotel like Grand Park Hong Kong which is a 26-minute drive away from the airport, you can take either the airport express or the luxe airport shuttle. After all the hard work you’ve both put in to keep the next couple of weeks free for you vacation together, it’s finally time to plan it all out. Is it best to stay at the best hotel in Tsim Sha Tsui or is it better to stick with a budget stay, whatever the choice, make it together! Also, Hong Kong has a host of things to do, so be sure your plan will help you make the most of this holiday. Venture out into the city and its outskirts where you will find places of incredible natural beauty. Why not cycle together and explore a new side to Hong Kong. The best option for some wonderful isolation together will be to take a private yacht cruise that is very popular among most tourist here. Previous Post Free things to do in Bali – For all the Beach Bums out there! Next Post Turtles of Hikkaduwa – The Giants of the sea!